The nominations are in! 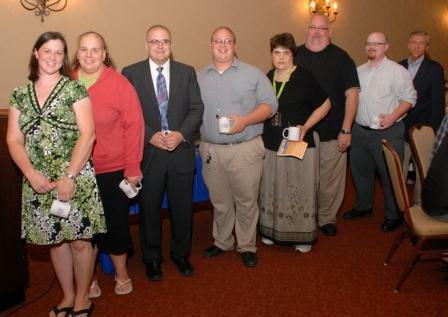 Customers, staff and volunteers have been nominated to recognize them for the work they have done for us in 2012. 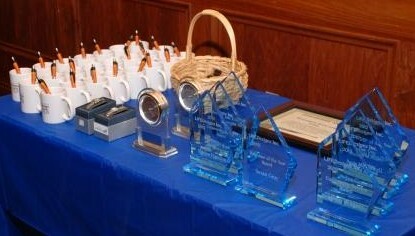 Don’t forget to mark your calendars for our Annual Awards Ceremony on May 21st where you will find out the winners and all nominees will be recognized.